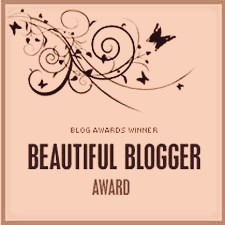 Arlene at Puffing Colors nominated me for the Beautiful Blogger Award on 06.27.15. Check out my post here! Ari at Flashes of Clarity nominated me for the Creative Blogger Award on 03.12.15. Check out my post here! 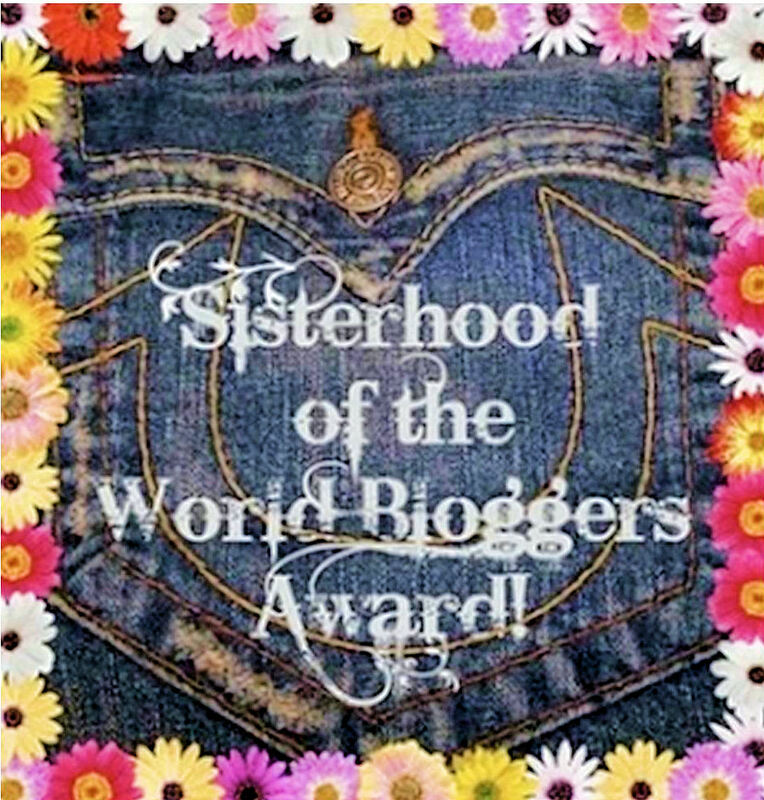 Maitreyi at glamorpolish nominated me for the Sisterhood of the World Bloggers Award on 02.20.15. Check out my post here! 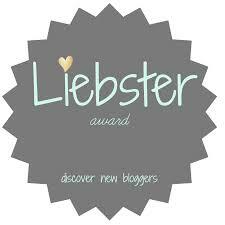 Sami at Flowers and Wanderlust nominated me for the Liebster Award 01.25.15. Check out my post here! Ari at Flashes of Clarity nominated me for the Liebster Award 02.04.15. Check out my post here! Kzzinsky nominated me for a Liebster Award 03.04.15. Check out my post here! I was nominated by Jillian from How to Be Myself. I am so excited to be nominated because I have only been writing this blog for such a short period. If I had known how kind and supportive people would be, I would have started so long ago! I love Jillian’s blog because she is so honest and talks about things not going the way she expected or wanted but doesn’t come off as negative. I can relate to a lot of what she writes about and I think a lot of women our age can. One of the things I love about blogging is reading other blogs and getting to know people from all over the world. One such person is Jillian (How to be Myself) who has only been blogging for two months but has amassed a pretty huge following already! I think that’s a testament to how relatable she is, and how much of an interest she takes in people.